The Grand Day Out in Cumbria is a real feel good factor weekend for all concerned. It started after the 2015 flood damage caused by Storm Desmond where Tom Rumsey and friends decided to try to raise a little money for all the unfortunate families and folk who were put put of their homes after the deluge of water across the North West of the UK. 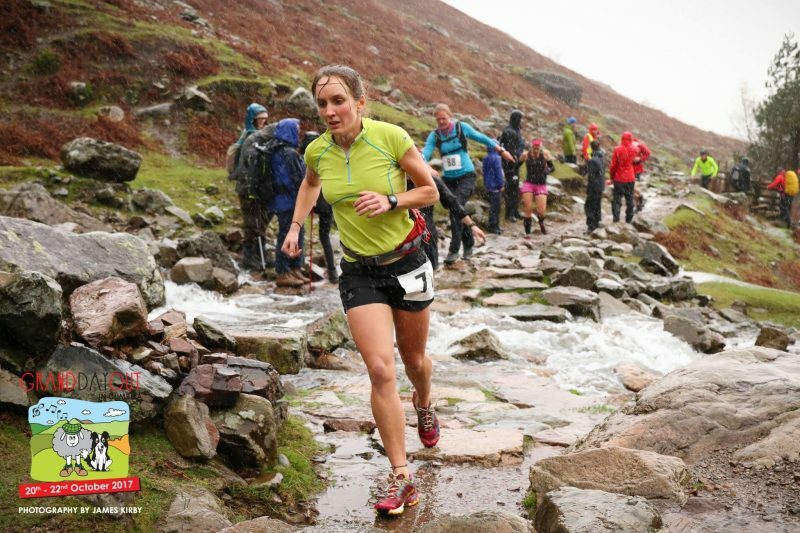 This year £1467 was raise for the Cumbria Flood Foundation and the Lakeland Mountain Rescue Teams. 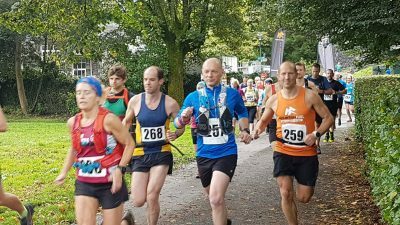 The whole weekend is run by volunteers and its great to see how many people give up their time to come and either take part or help the weekend run smoothly, again for this year, through difficult weather conditions. Throughout the many events such as the Nav4 Adventure Family Orienteering Score Course, Mountain Biking, Guided Walking, Pub Quiz and Kendal Mountain Festival Family Film shorts, the Great Langdale 10k was held on Saturday and the 'Stickle Grind' was held on Sunday, albeit in a shortened version. 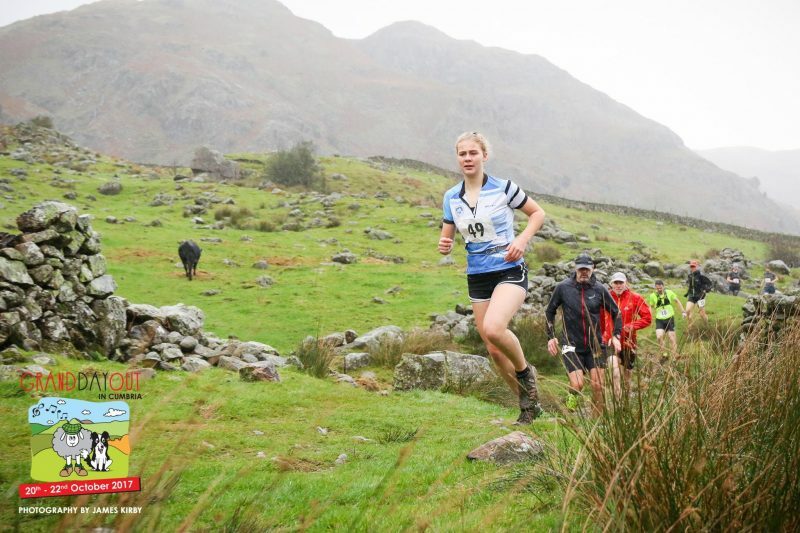 The Great Langdale 10k is a cracking little route making the most of the valley floor surrounding the Stickle Barn. Supported by the National Trust this cheeky little course has 180m of ascent, which isn't too bad for an off road 10k, but the ground underfoot is pretty technical in places. The weather gods decided to remind us that the whole weekend was born out of flooding and so we saw rain again falling on 44 committed runners. 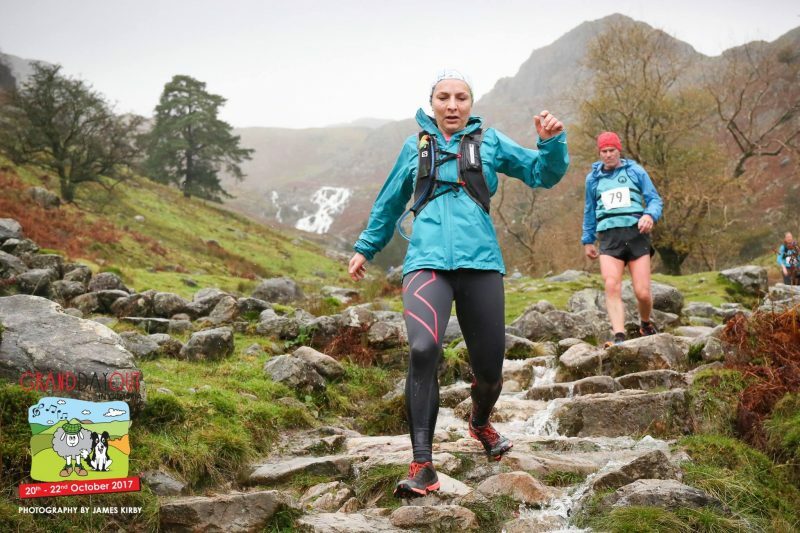 With the Great Langdale Marathon cancelled a few of the marathon runners decided to join the fun. The ground was especially wet underfoot with one lady commenting, "I'm finding it hard to stay on my feet!" 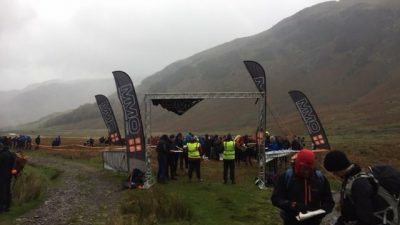 and we had 43 runners complete the course, with one twisted ankle unfortunately, although everyone appreciated the warm and dry pub at the Stickle Barn on their return. 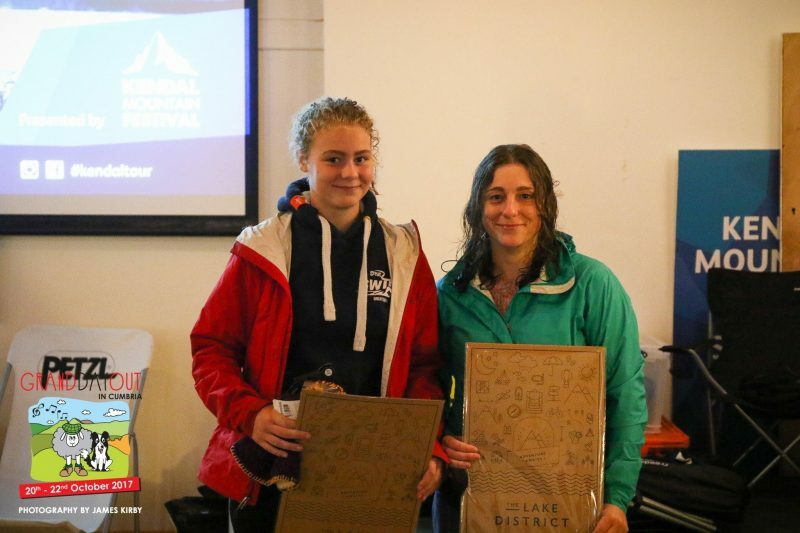 Pete Bland's and The Climbers Shop donated some great little prizes for the race, giving the winning three men and women something warm and dry for next time they head out for a trot in the valleys and fells. Weather overnight put a lot of water down in the Lakes and we woke up in Glenridding with high winds and a high Red Tarn Beck next to our house. My first thought was I might be shortening the Stickle Grind today! 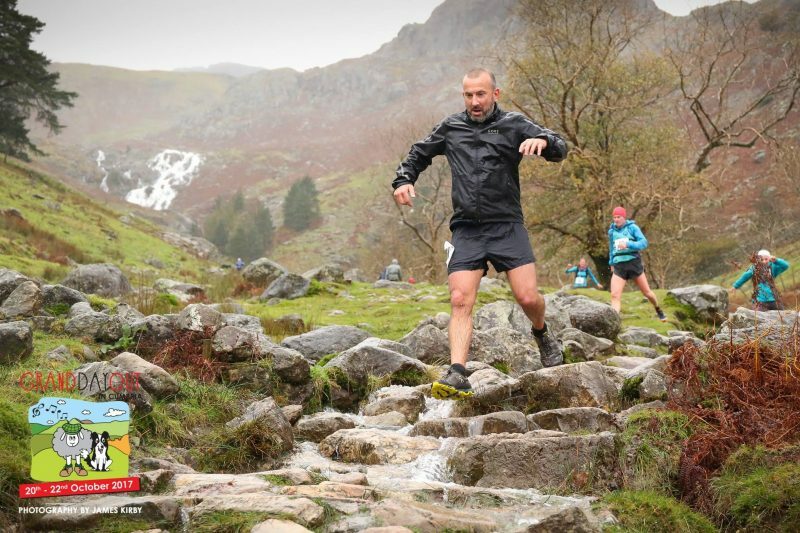 It takes a lot for me to even think about shortening a race, but an Uphill Fell Race into the clag on the Summit of Harrison Stickle was maybe going to be that race. As we drove back up the valley to the Stickle Barn the weather looked OK, getting better as we drove but the becks, streams and rivers were running high and with high winds, on and off heavy rain and plenty of water running off the fells it looked like it was no place to be positioning 2 marshals on the summit to take times as people raced to the top. As we reached the Stickle Barn it became obvious that the river crossing over the 'Stepping Stone's' was likely to be impassible as well. 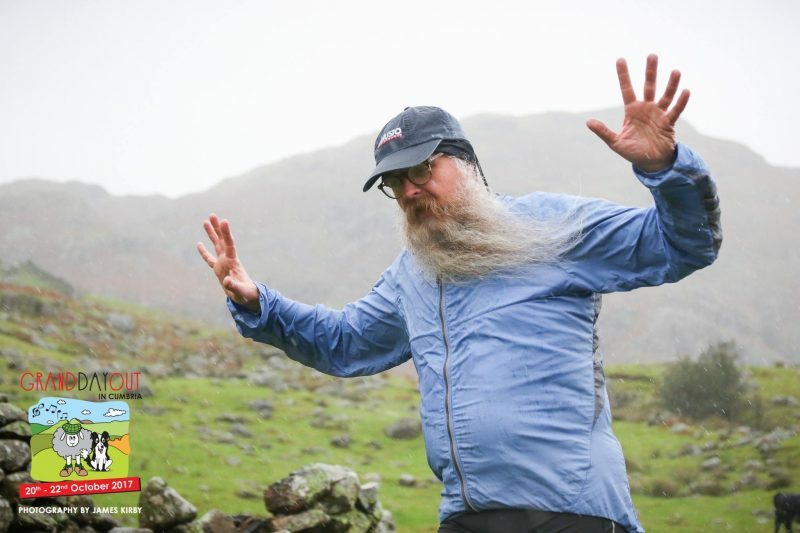 A quick conversation with Colin, our summit marshal, confirmed that the 'stones' had been impassible the night before and therefore we decided to opt for the safer option and shorten the race. Its always a big decision, but we have to make the call before we send marshals onto the hill and this was the right decision to make. 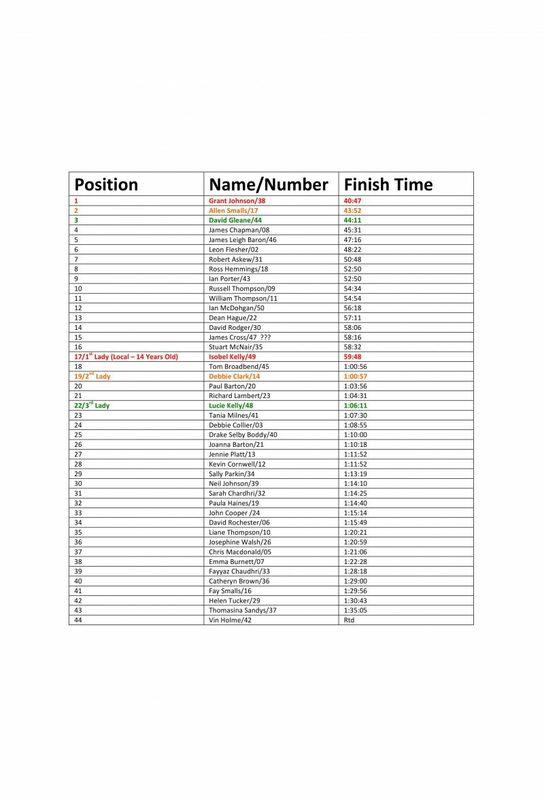 30 committed runners arrived at the Stickle Barn to attempt the race and non looked unduly upset that we had now turned the Stickle Grind into the Half Grind and back to the events centre! 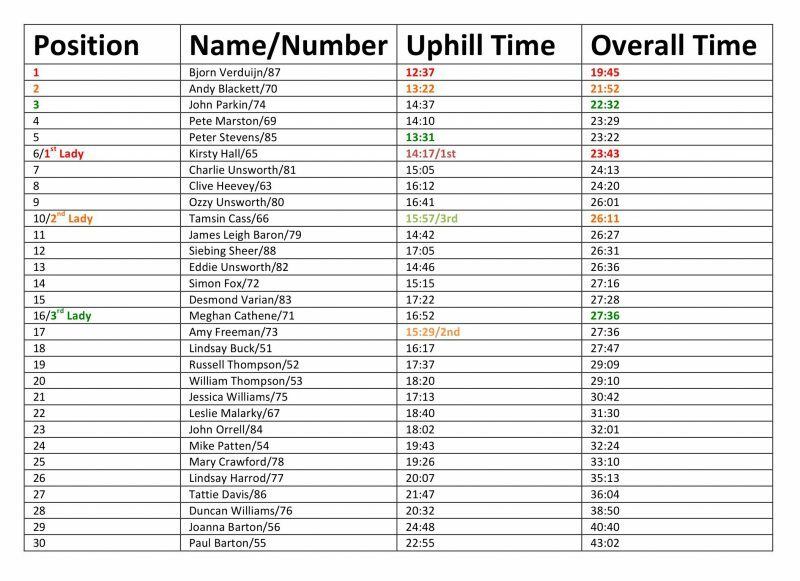 We took times at the high point, which was the top of the scrambley section just before the Stepping Stones and that is what the prizes were awarded for, but we also recorded the overall winning times from the events centre to the highpoint and back down again. 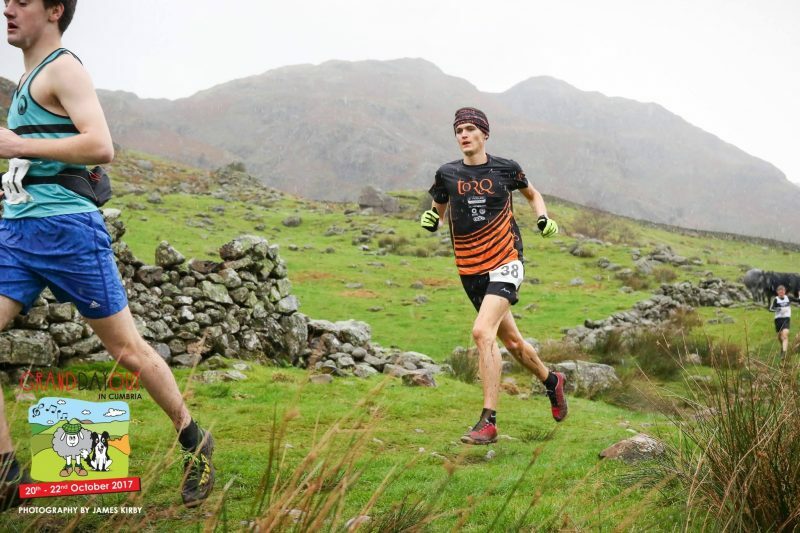 The race was won by Bjorn Verduijn who is more used to running, the mainly, Ultra Distance UK Skyraces and the Ladies race fell to Kirsty Hall. 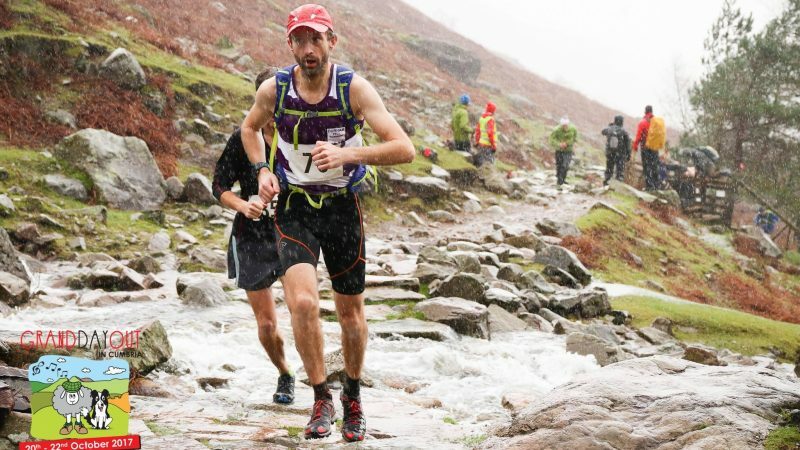 Last weekend saw the 50th Event of the OMM, the Original Mountain Marathon. Started back in 1968 by Gerry Charnley.